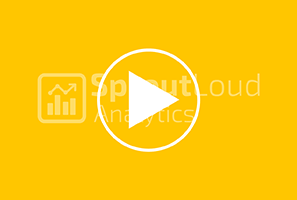 SproutLoud Studio transforms your campaign assets into highly dynamic templates, so your Partners can get your message into market faster. Partner Portal The Partner Portal simplifies campaign execution, so your Partners spend less time marketing and more time selling. 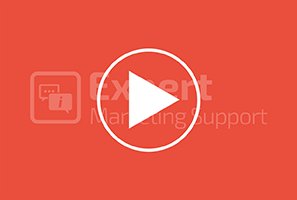 Expert Marketing Support Improve the impact of local marketing with expert partner marketing support for your Brand's network.